Fizz that’s good for you! 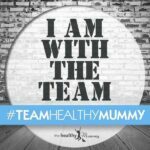 The many demands of motherhood can leave a lasting effect on your skin but you can put the health and vitality back into your skin with the help of The Healthy Mummy SKIN Beauty Collagen Powder. This delicious berry flavoured powder can be enjoyed in plain water but why not drink something a bit different. 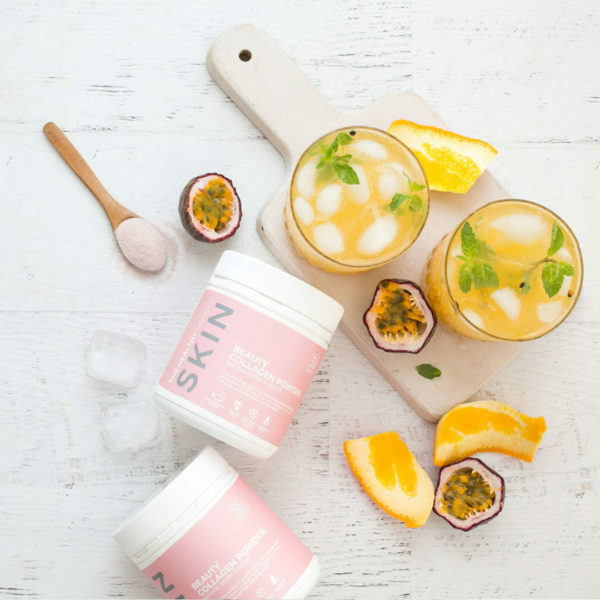 The Collagen, Orange and Passionfruit Fizz tastes delicious and looks amazing! Combine the Beauty Collagen Powder with the orange juice to dissolve. 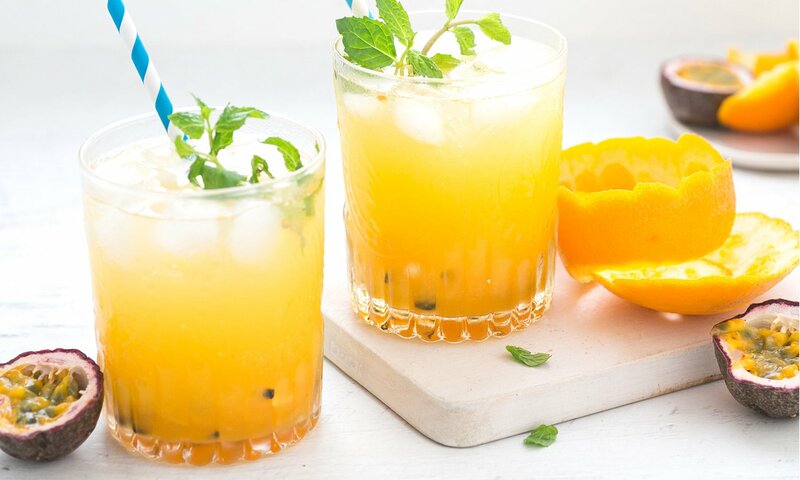 Add passionfruit pulp, soda water and ice cubes. Stir to combine and serve.